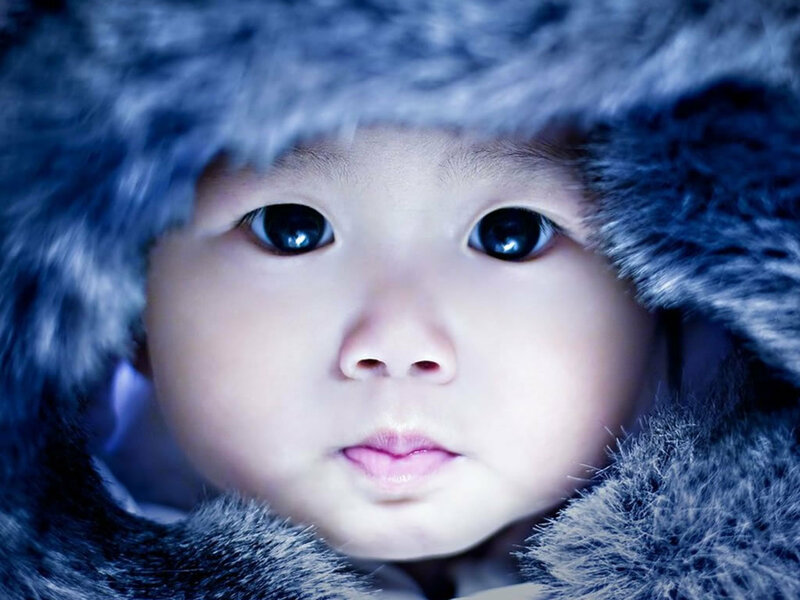 Lovely. . HD Wallpaper and background images in the Sweety Babies club tagged: baby love angel babies cute child image. This Sweety Babies photo might contain bontjas, bontkraag, bont accent, bont jas, and bont kraag. Aww the most cutiest baby in the world! !